Attention Builders! 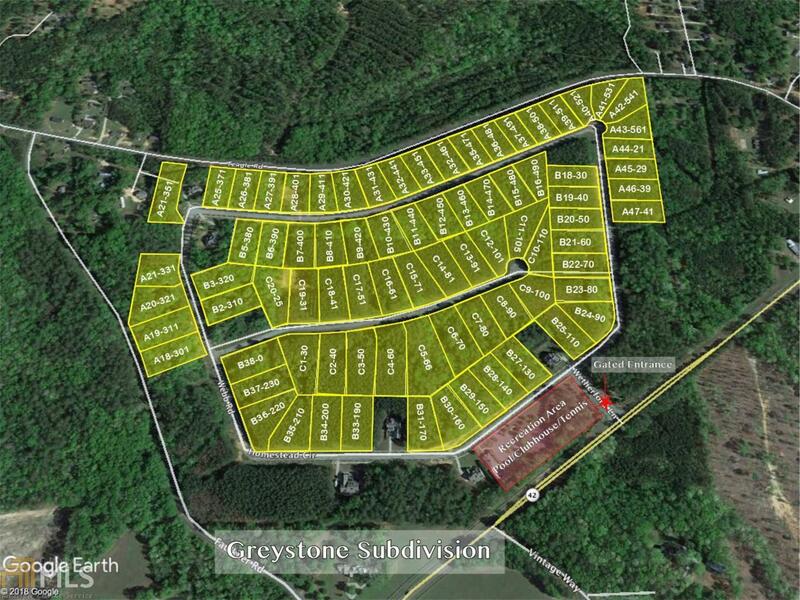 Greystone Subdivision is a Gated, Swim, & Tennis Community in Highly Desirable Monroe County. Convenient to I-75, Forsyth, and Multiple State Parks.